This article was contributed by Ms Mah Wai Yee, Principal Dietitian of Farrer Park Hospital. For more information about Farrer Park Hospital and their services, please head over to their website here. Tis’ the season to be feasting! The traditional holiday foods may be laden with sugar and fat, but it is incredibly easy to enjoy the festive treats without sacrificing your health. Here are five strategic food choices you can make to indulge without guilt. Ham and sausages are high in sodium and saturated fat content. Substitute your Christmas ham and sausages platter with roasted turkey as it is lower in fat especially saturated fat and sodium and it is a good source of vitamin B6 and B12, iron and zinc. 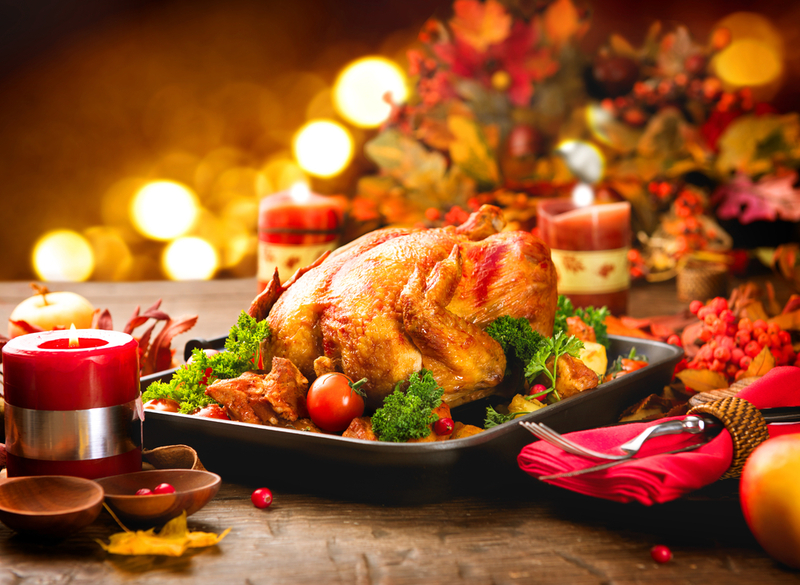 Reduce the fat intake further by removing the skin and having more of white turkey meat instead of dark meat for a healthier Christmas feast! Sauces, gravy, dips and dressings often contain copious amounts of sodium, sugar and can be a source of extra calories. If you are hosting and preparing your own food, you can turn a notch up on the flavours by using spices and herbs. 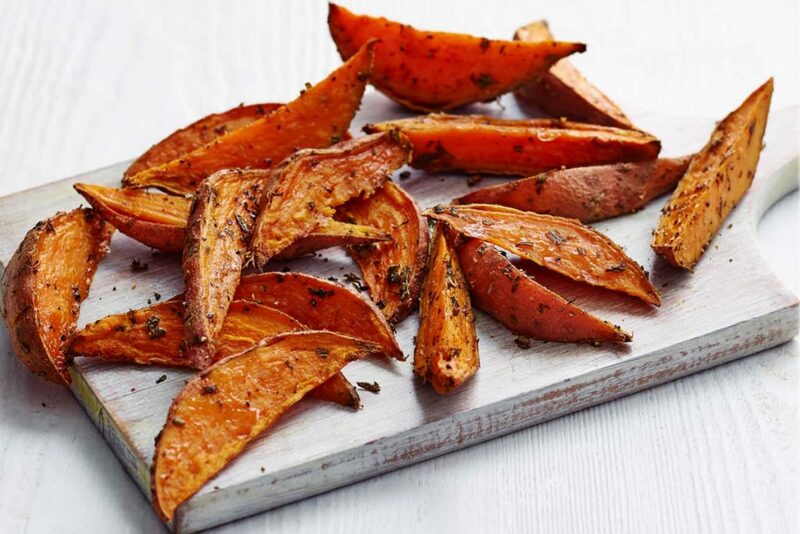 From mains to desserts, some of these natural flavour enhancers include rosemary, turmeric, cinnamon, nutmeg, sage, mint, dill and many more which can achieve the same rich palates with minimal calories and higher nutrients. Alternatively, if the meal is prepared externally, consume gravy and sauces sparingly by merely adding less of it, requesting for the gravy and sauces to be served at the side or by asking for less to be added during preparation. Switching out some of the meat and seafood dishes to include vegetables, tofu and soy-based dishes makes a healthier Christmas meal. Legumes are usually low in fat, contain no cholesterol, and are high in folate, potassium, iron and magnesium and fibre while tofu and soy is a good source of protein, low in fat and is a source of iron, calcium and the minerals manganese, selenium and phosphorous. 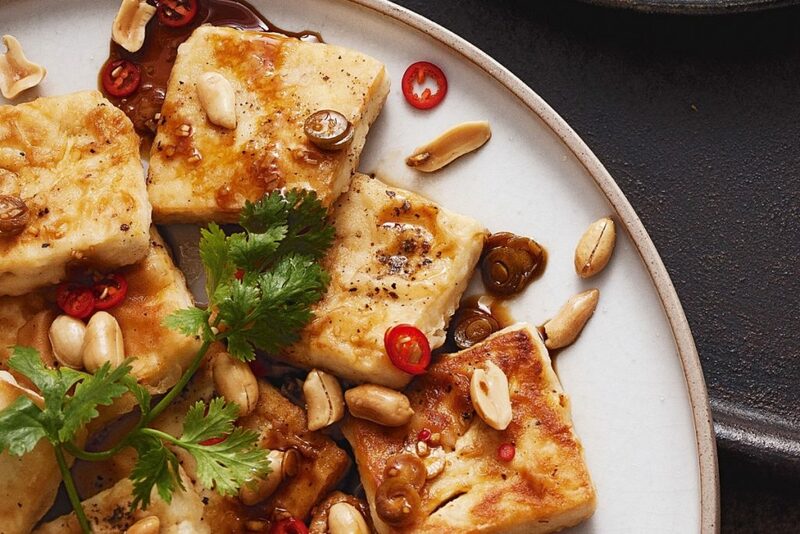 Remember not to add too much extra fat and oils when cooking legumes, tofu and soy which can add on extra calories. Low-fat, healthy cooking methods include baking, roasting, stir-frying, boiling, etc. The simplest way to cut unnecessary calories this season is to cut back on sugary drinks. You may not realise, but it is easy to consume too many calories from taking sugary drinks especially during a festive meal. A can of sugary carbonated drink easily consists between 7 to 10 teaspoons of sugar or more. 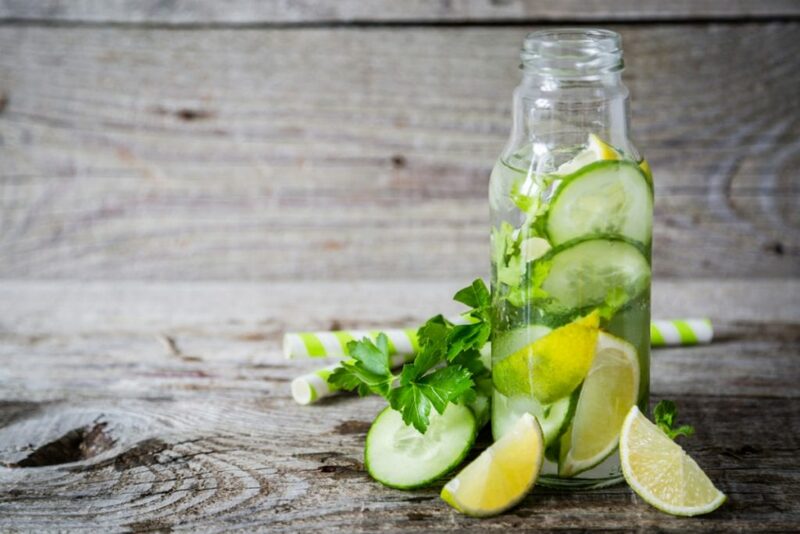 For a healthier beverage, try adding fruits such as lemon, lime or berries to water for a refreshing fruit-infused zero calorie drink or choosing diet carbonated drinks or iced-teas with reduced sugar or no sugar added. Cream-based or chocolate desserts, cookies and ice cream are usually the highlight at any festive feast and can be unhealthy if taken excessively. 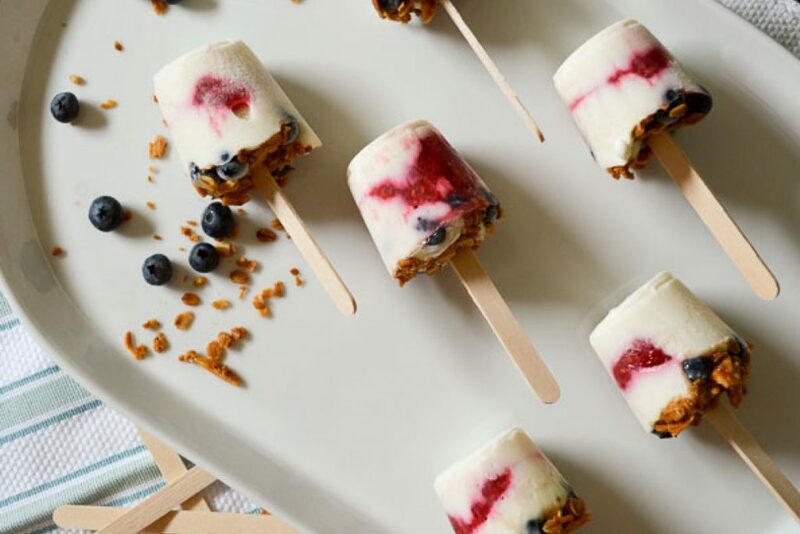 It is all right to have some of these desserts but try substituting some of them for fruit desserts such as fruits with yoghurt, apple crumble, fruit compote, fruit tartlets, and fruits parfait for a healthier sweet treat. Not only are you able to increase your fruits intake in your diet, but you will also be cutting down calories from fat and sugar and consuming more fibre, vitamins and minerals. On top of making wiser food choices, Christmas food can still be enjoyed by sticking to portion control and avoid overeating by selecting only food you genuinely enjoy. Stick to your healthy regular diet between events and you will not deviate too far from your fitness goals.